Is your ProHeat Tank broken, missing, cracked or warped? 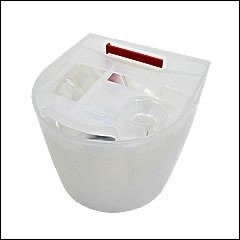 You may need a Bissell Proheat or Power Steamer Tank 015-9041 to get your carpet cleaner back into service. 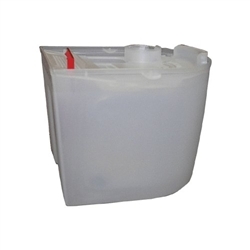 This tank is complete with bladder, bottom valve and seal, as well as plastic float and bladder support baffle. Tank Lid 015-4439 is sold separately.